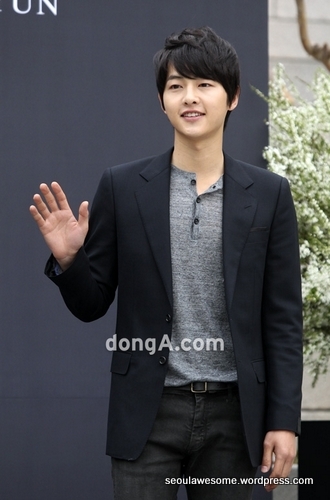 Song Joong-ki (29) will be enlist into military service on 27th August 2013. Some Korean celebrities look younger than their age while others certainly look more mature. Let’s take a look! Korea is a small country and South Korea is even smaller. However, regional stereotypes do exist especially by the older generation as traveling to different province in the past was not common due to the mountainous terrain of the peninsula. Interactions within each region were uncommon, which leads to certain stereotypes. Furthermore, Korea was divided into different kingdoms in the past which leads to certain rivalry; particularly Gyeongsang region (former Silla Kingdom) and Jeolla region (former Baekje Kingdom). Let us take a look at the different positive and negative stereotypes of each region and also Korean celebrities who represent the region. Song Joong Ki recently generously donated his entire pay from narrating documentary, “Tears of the Antartic (남극의 눈물)” to the unprivileged . Which celebrity do you want to spend Christmas with? Recently, Dooit – an online research company conducted a survey, “Which celebrity do you want to spend Christmas with? 크리스마스 함께 하고픈 연예인”. At 5pm (Korea Time), MAMA Music Awards 2011 opens in Singapore with the red carpet. Korean top stars like Yoon Eun Hye, Song Seung Hun etc with various K-pop idols such as Girls Generation (SNSD), Super Junior and miss A were present during the red carpet. Many other global top stars such as will.i.am and Kod Kumi were also present. Let’s look at some of the pictures.